On September 23rd, officials in Lidzbark Warminski, Poland, opened a new 328 ft, bike trial, It's a different type of trail; in the daylight, it's a pastel blue color, but at night, the trail glows a lovely shade of blue. You see, this trail, created by engineering company TPA Sp. z o.o., contains luminophores, which capture solar energy in the daytime so that it can glow up to 10 hours at night. Why such a small bike trail? At the moment, city officials want to observe how this material will react to differing weather patterns, different temperatures, wind, rain, traffic,... 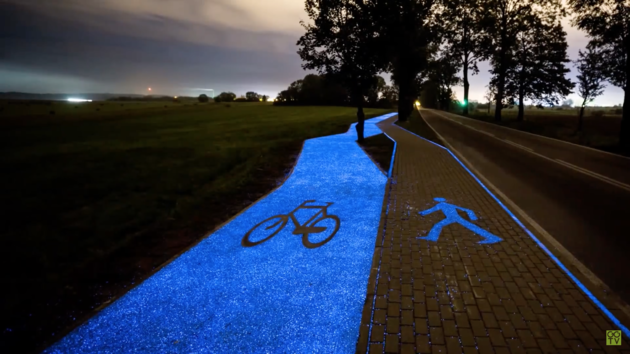 If all goes well, there might be glowing bike trails all over Poland. Maybe we can get some of them over here? This past week, the World Health Organization (WHO) suggested that countries implement a 20% tax on all sugary drinks. The reason? Sugary drinks are major contributors to obesity, diabetes, and other health problems; and WHO believes that a 20% tax will result in a 20% reduction in consumption of sugary drinks. “We are now in a place where we can say there is enough evidence to move on this and we encourage countries to implement effective tax on sugar-sweetened beverages to prevent obesity,” stated Temo Waqanivalu, of WHO’s department of Noncommunicable Diseases and Health Promotion. But this suggestion brings up questions about how far a government should go to regulate the health of society. The two major times I can recall the government intervening with the public over health matters deal with vaccines and cigarettes. Vaccines protect whole communities from nasty diseases, so I understand laws requiring them. 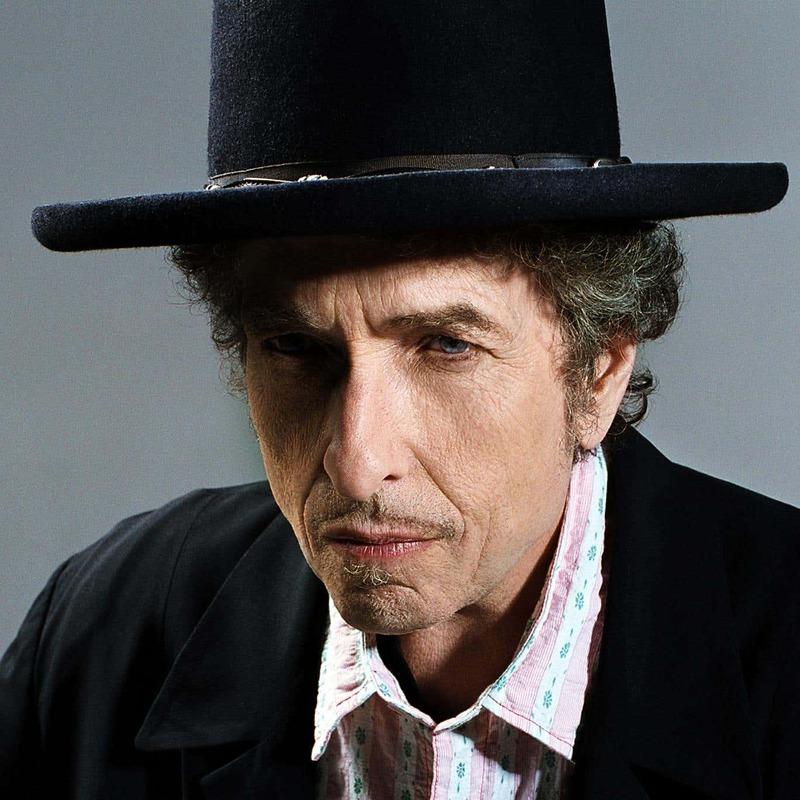 I also understand the taxes on cigarettes, because second-hand smoking effects innocent bystanders. Obesity and sugary drinks seem to only effect an individual person, not a group of people. Of course, the key word in that statement is "seem". I don't know if anyone has studied the secondary and tertiary effects of sugary drinks and obesity on a community.